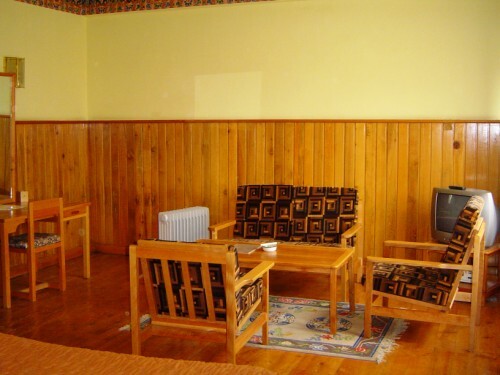 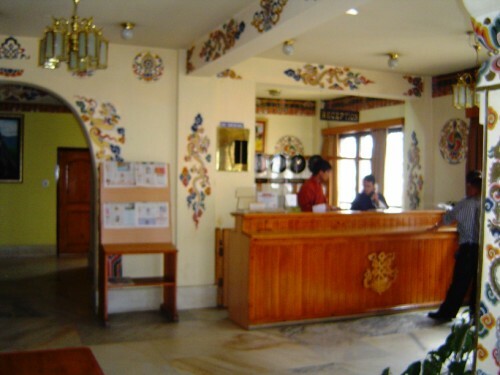 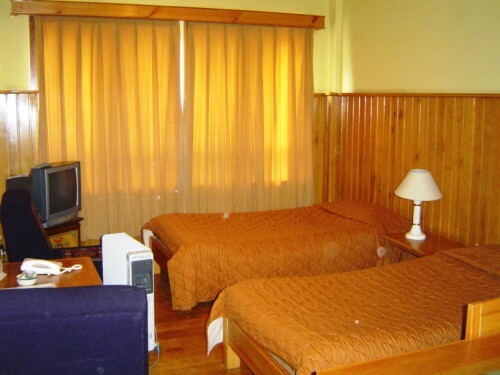 Hotel Pedling is ideally located for both business and leisure travelers, providing a perfect central point for your visit to Thimphu. 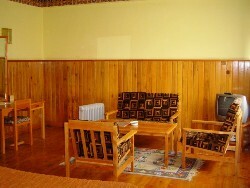 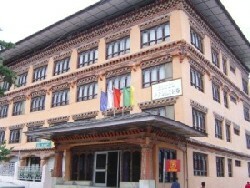 The hotel is owned by a learned and greatly revered Buddhist Lama, Gangtey Trulku. 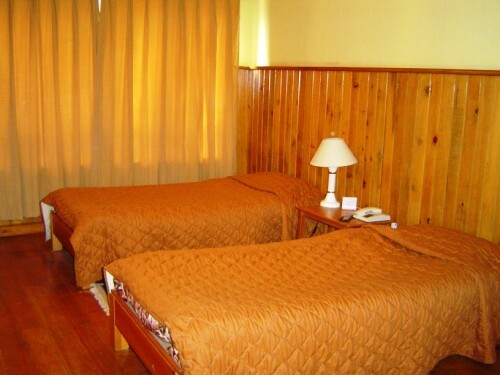 All proceeds from the hotel go to meeting the daily expenses of eight nunneries and religious institutions spread around the country. Attractive guest rooms with Bhutanese architecture are comfortable and well appointed, giving guests a tranquil place to sleep, rest and relax during their stay. All 39 luxurious rooms are equipped with first class bathrooms, modern TV, work desks and computer plug points, and touch dial telephones. 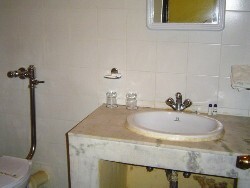 Suites and deluxe rooms are also equipped with a mini bar. 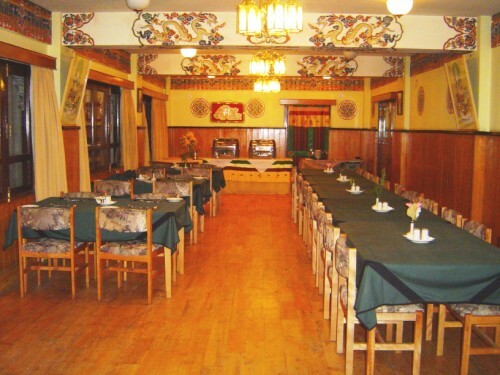 Pedling Hotel features an exciting, eclectic menu with international cuisine complemented by superb Bhutanese tradition food. You can select from continental, mandarin, local and Indian cuisine.